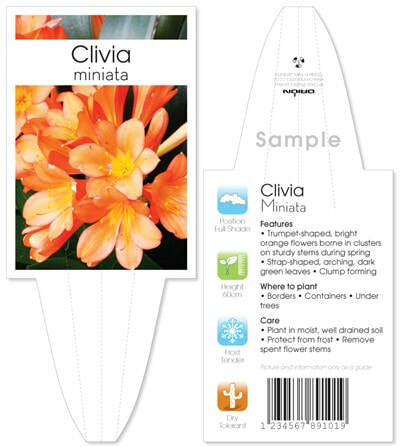 The 1203 Stake is a fantastic medium sized tag specially designed for shrubs and other larger plants. This bold tag looks stunning when we add your barcode and branding at no extra cost. Tag Size: 148.3mm x 64.3mm.